EE will soon be bringing their new technology into the British countryside in order to transform mobile and broadband black spots. 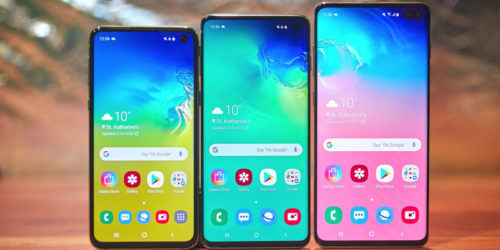 EE will be able to provide 3 and 4G services for mobile phones and high-speed broadband services in locations which have struggled to get any type of connections so far. 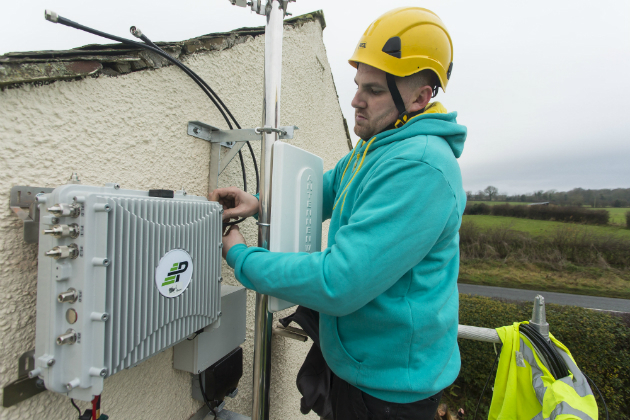 EE are aiming to hook up more than 1500 rural communities using a new type of technology called ‘micro network technology’. 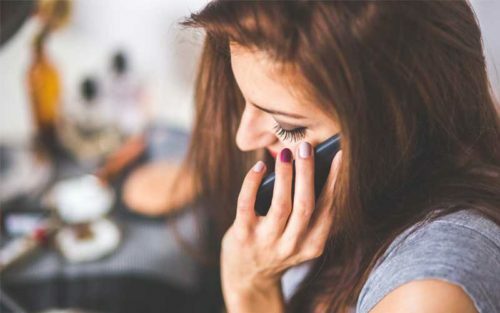 Essentially these micro antennas amplify connections from large antennas and their small size means that they can be installed in a couple of hours, are low cost and its possible to connect 40-50 houses per micro antennae. 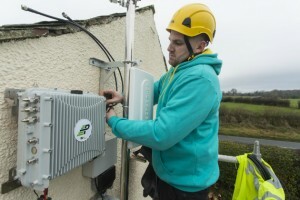 EE are on schedule to initially work on bringing 3G and 4G mobile phone connections to communities in rural locations across the UK starting with Cumbria before hooking up to provide high-speed broadband. It’s hoped that the 1500 rural communities which have been ear marked by EE will be connected to 4G and high-speed broadband will be completed by the end of 2017. 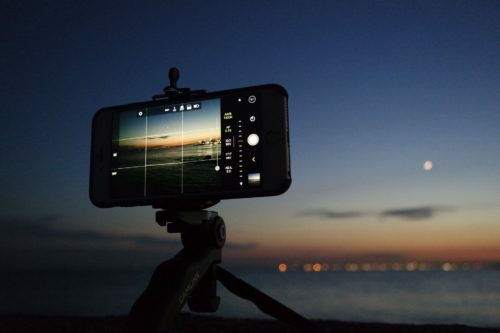 It’s hoped that the new technology will transform rural areas which have had to get by on little or poor 3G signals and painfully slow broadband which has undoubtedly hindered businesses in such communities. Watch this space for more news on EE’s micro network over the next few months.